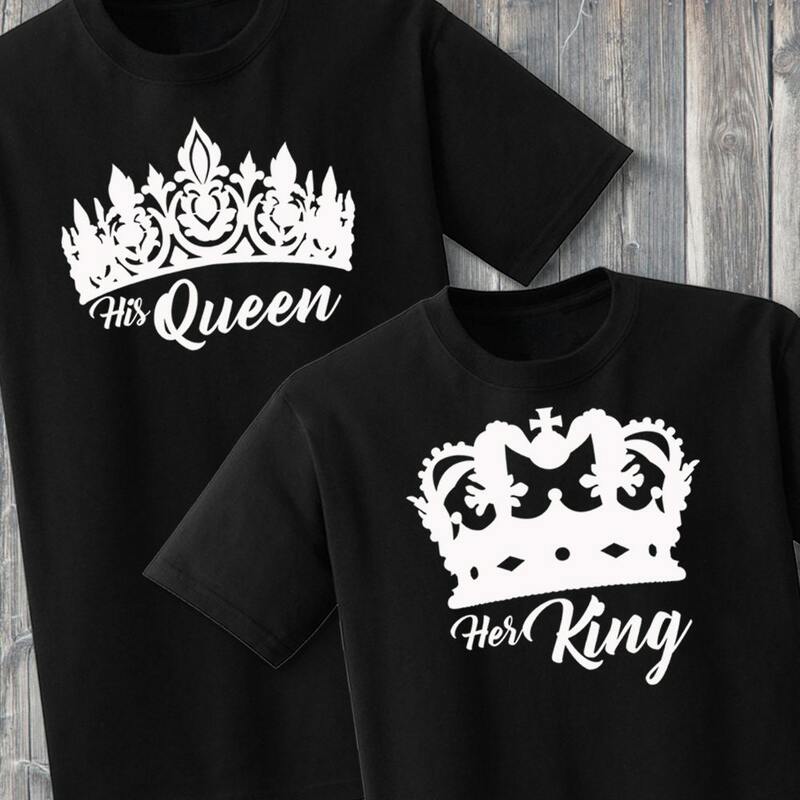 His Queen Her King couples shirts. 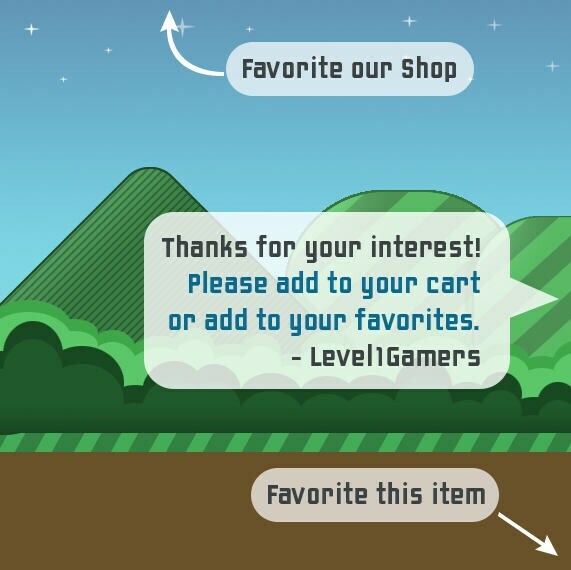 Express your love for each other with these matching shirts by Level1Gamers. 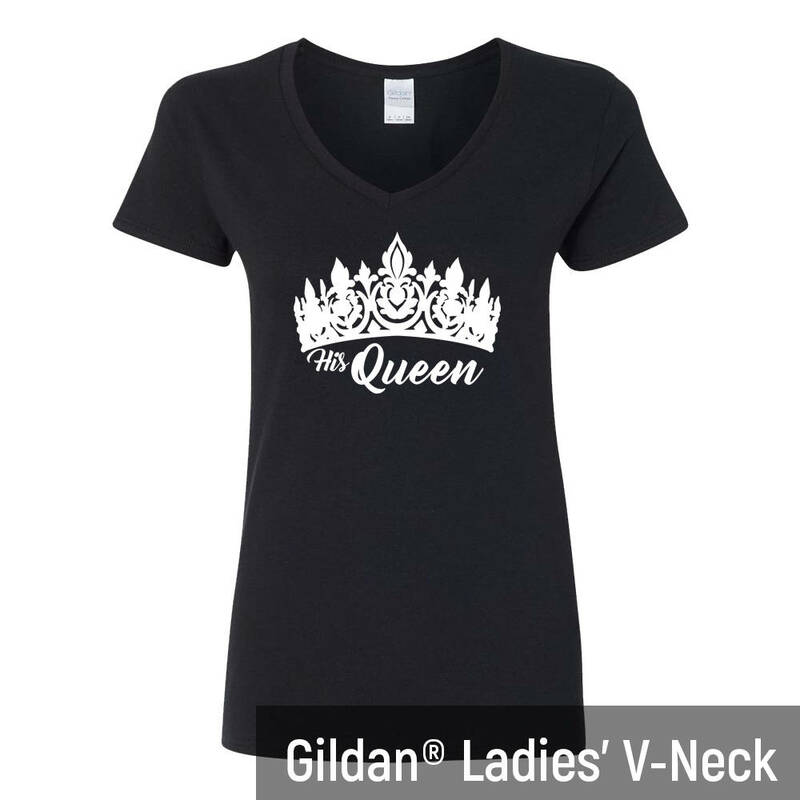 Comes with a shirt for him and a shirt for her. 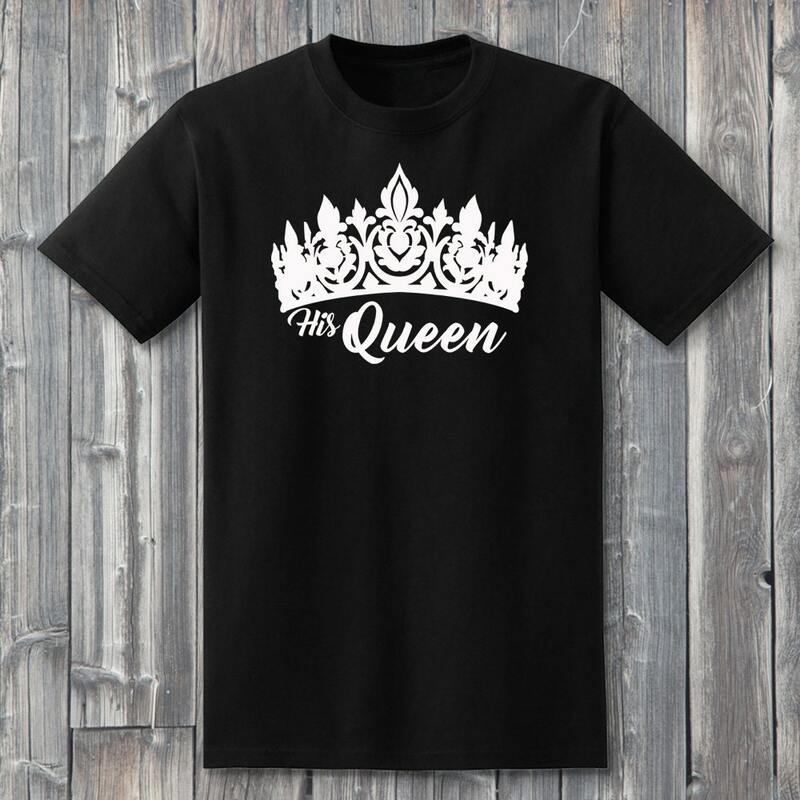 Makes a wonderful couples gift for that awesome King and Queen couple you know in your life. 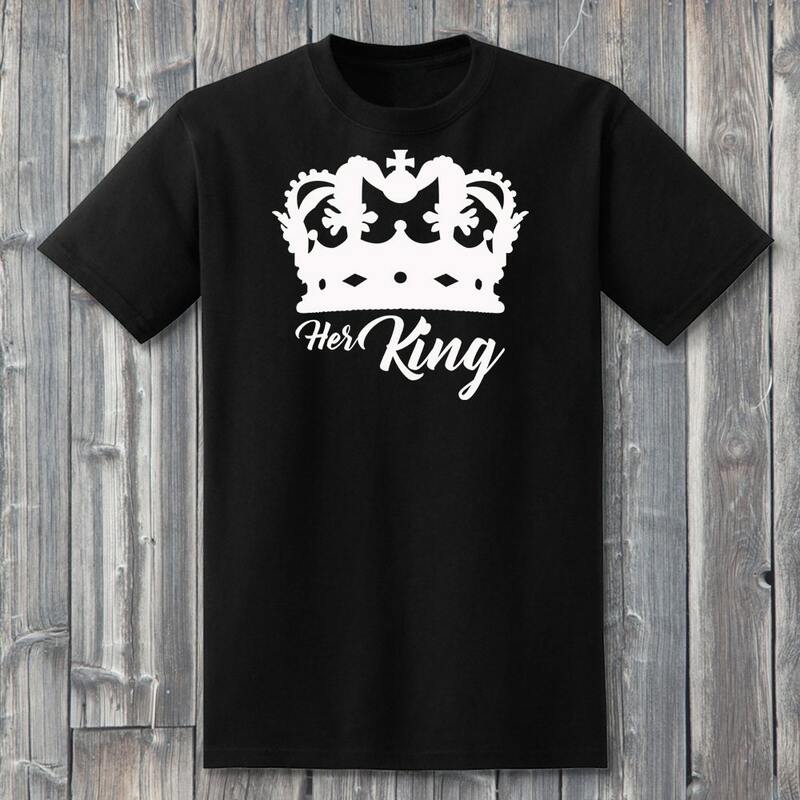 Each shirt is hand pressed with quality heat transfer vinyl. 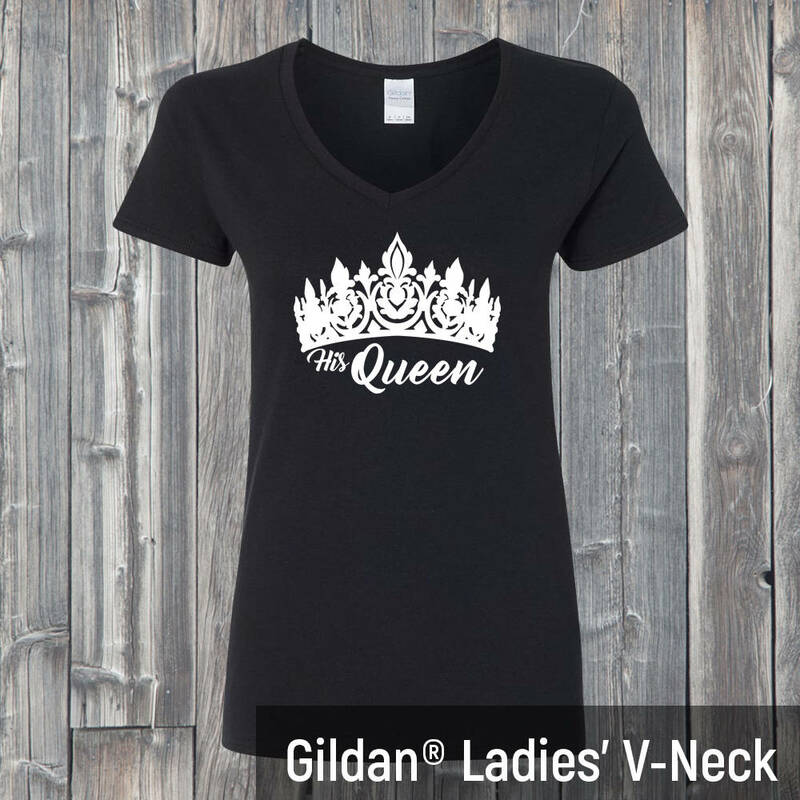 Unisex shirts look great for both men and women.